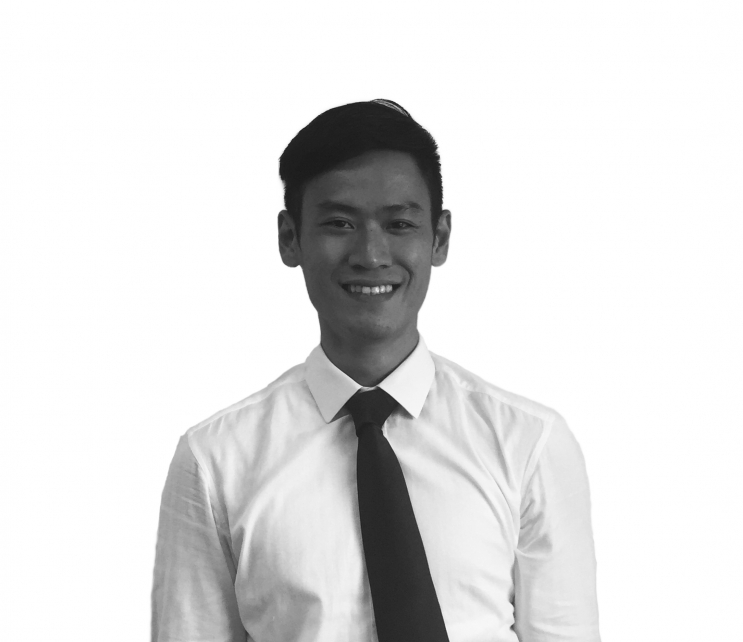 Avtrade is pleased to announce the appointment of Kenny Seow as Senior Sales Executive. An aviation professional, based in Asia and in Avtrade’s Singapore office, Kenny will be responsible for key account management throughout the South Asia market. Supported by increased CAAC approved inventory and regional component repair services, his appointment is in response to Avtrade’s growing presence in Asia. In Kenny’s new role, focus will be on the progression of business opportunities, strong sales growth and development of existing and new customer relationships and support. Kenny brings a wealth of valuable knowledge and experience of aviation component support and management gained from his time with a leading parts supplier to the Aviation industry. A distinguished engineer for The Republic of Singapore Air Force, Kenny has a unique knowledge of Aircraft Engineering which will allow him to better understand the needs of customers and provide enhanced support and service throughout the region.